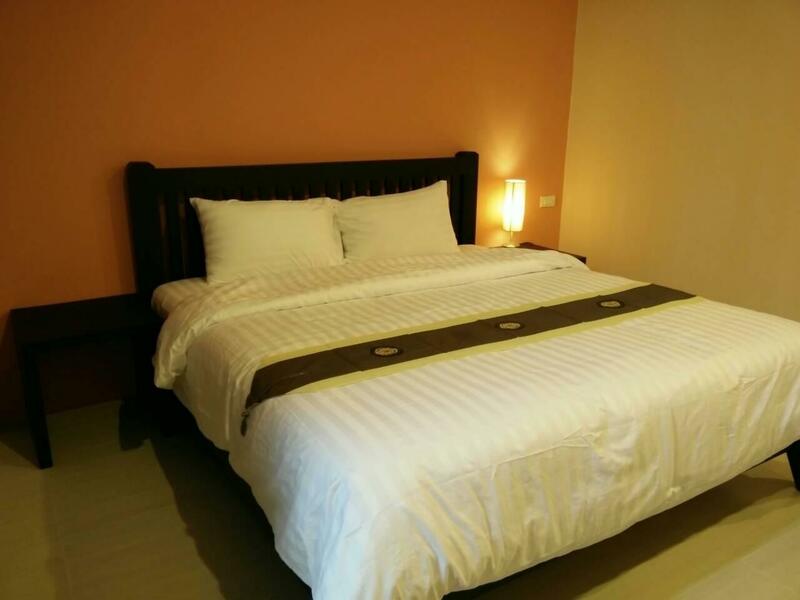 "Good new hotel about 2 kms from the heart of Surin." Have a question for One Fu Hotel? "A room is clean and fills with comfort beds." 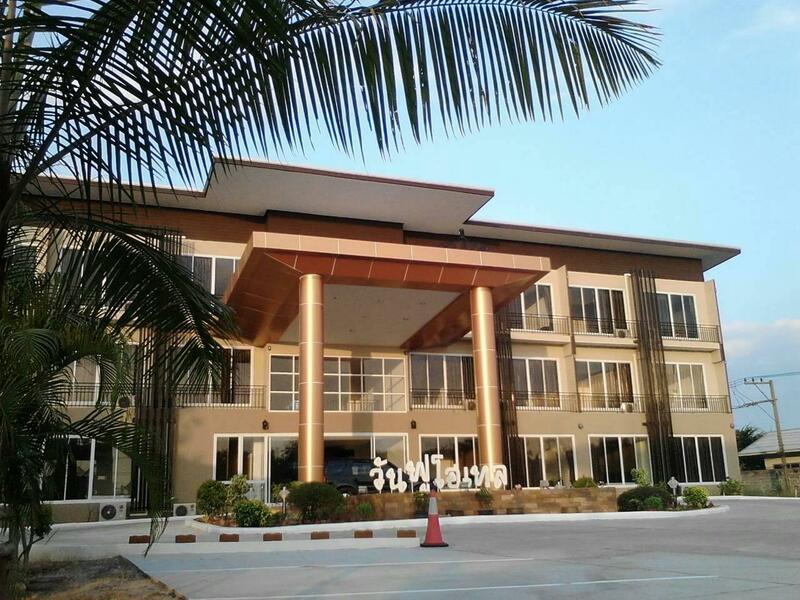 Built in 2015, One Fu Hotel is a distinct addition to Surin and a smart choice for travelers. Situated only from the city center, guests are well located to enjoy the town's attractions and activities. With its convenient location, the hotel offers easy access to the city's must-see destinations. 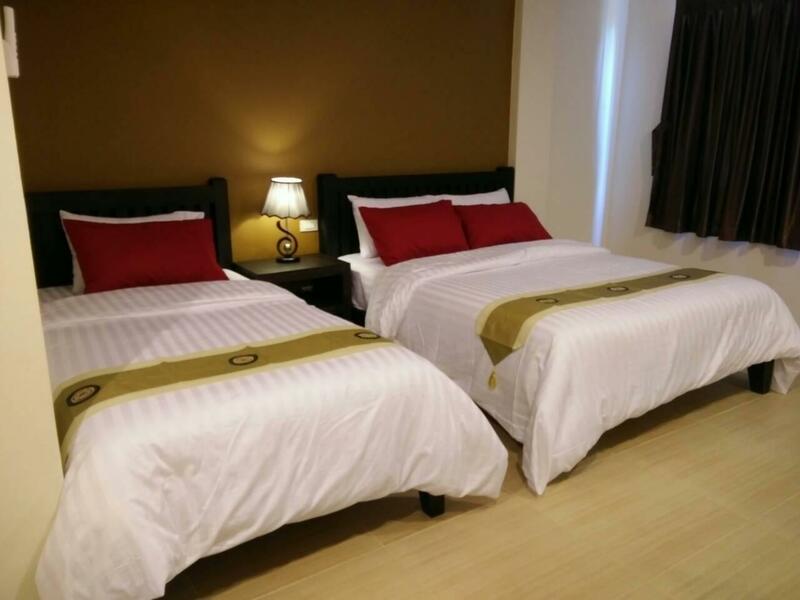 The facilities and services provided by One Fu Hotel ensure a pleasant stay for guests. The hotel offers access to a vast array of services, including free Wi-Fi in all rooms, daily housekeeping, ticket service, wheelchair accessible, 24-hour front desk. In addition, all guestrooms feature a variety of comforts. Many rooms even provide television LCD/plasma screen, mirror, slippers, towels, smoke detector to please the most discerning guest. The hotel offers wonderful recreational facilities such as golf course (within 3 km), massage, horse riding, garden to make your stay truly unforgettable. 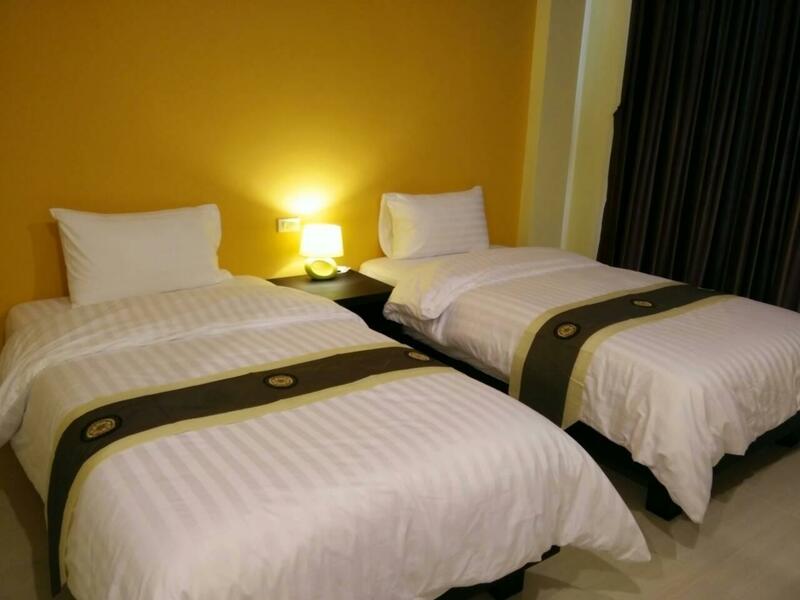 One Fu Hotel is your one-stop destination for quality hotel accommodations in Surin. "Big rooms, clean, good wifi and friendly staff." Thank you very much for your review. We are very honored to have your visits to our hotel. At the same time, we hope that you will be coming again in our hotel, next time you visit Surin. We wish you and your family good health, happiness, successful career and good luck in everything. This hotel is more than 5 km from the train and bus stations and requires a transport. It is a new facility, rooms are large and nice, but no water heater and coffee stuff in the rooms. Owner asked 200 Baht to check out 4 hr late at 4 pm, I offered 200 B to check out at 5 Pm but he did not accept. Then I asked at least a 1 hour courtesy late check out at 1 pm, but he was not willing to so I had to really push back hard to get this 1 hr late check out which is given easily at other hotels. So even though this hotel is new and rooms are clean, in my opinion it fails in the management and welcoming side. It's not far from the city. I booked this hotel everytime, if I went to surin!! Recommend!! good location to go to town center, Elephant show, tempels . . .
Would stay again as long as on the ground floor. Big rooms, clean, good wifi and friendly staff. Slightly away from the city. Wish they have elevator, phone and hot water pot. Soft new bedroom with a local bf! Good new hotel about 2 kms from the heart of Surin. Prima hotel. Goede douche, wifi. Ontbijt is zeer minimaal. Gebakken ei met brood of "boiled rice". Kamers zijn schoon.